There are no obstacles that love can’t overcome, it is possible that one of the favorite themes for many stories is romance. Because we must admit that there is nothing more compelling than a well-told love story. Whether it’s an innocent love, a legendary love, or just an unrequited love, the anime manages to convey some of the best romance stories in just a few chapters. Comic situations, moments of tension and even scenes of jealousy, all this is very well portrayed in today’s count, the top 10 romance animes. This is the special selection of Mai-On hopefully will be to your complete liking, because we love to fall in love with these series. It is said that love is surrender, but perhaps the male protagonist of this anime takes this saying very far. Ririchiyo has grown up with a surly and arrogant character, a product of the isolation and overprotection she receives as the successor to her clan. In an attempt to be alone she decides to move to Ayakashi Mansion, but her attempt is frustrated when Soushi Miketsukami, her secret agent, refuses to leave her alone. Now he will have to learn to live with Miketsukami’s constant harassment and learn where so much devotion to her is born from. For lovers of romance between supernatural beings this is undoubtedly the series they were looking for. A love that portrays personal growth and again lets us see that the depth of feelings is not determined by anything or anyone but the heart itself. Without a doubt a beautiful anime that knows how to portray the difficulties of a romance when you can’t accept yourself, perhaps that is its greatest contribution: “although you hate yourself… I love you”. Takeo is a high school boy quite accustomed to rejection, basically because he is not very graceful especially when compared to his best friend Sunakawa. In spite of everything he has a very noble heart and always thinks about others, which is why he jumped without thinking to the help of Rinko Yamato who was being harassed in the subway. This is how the love story of these two begins, with a little misunderstanding as Takeo thought Rinko fell in love with Sunakawa like the rest of the girls. 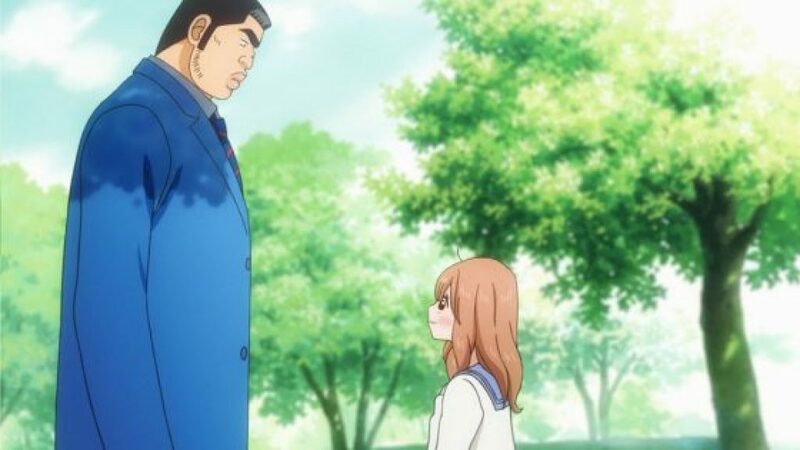 Ore Monogatari!! is not the typical Shojo to which we are used to, it is true that it has an excess of pink moments, but what makes this romance something special is the fact that it forgets the appearance barriers to which we are so accustomed. This is the romance that we should all see, because it reminds us that although love enters through the eyes, what really matters is inside. This is the story of the most feared pair, Ryuuji and Taiga, both known to be the most feared in their school, according to rumors it is better never to cross paths with either or things could end badly. But far from what rumors tell us, the reality is that Ryuuji is a very attentive boy and Taiga is just a little tsundere. The fate of this pair would cross when both decide to form an alliance to conquer the person with whom they are in love, but as in any romance, things don’t always end as planned. If romances adorned with a few plot twists are your thing, it’s safe to assume that this story is for you. 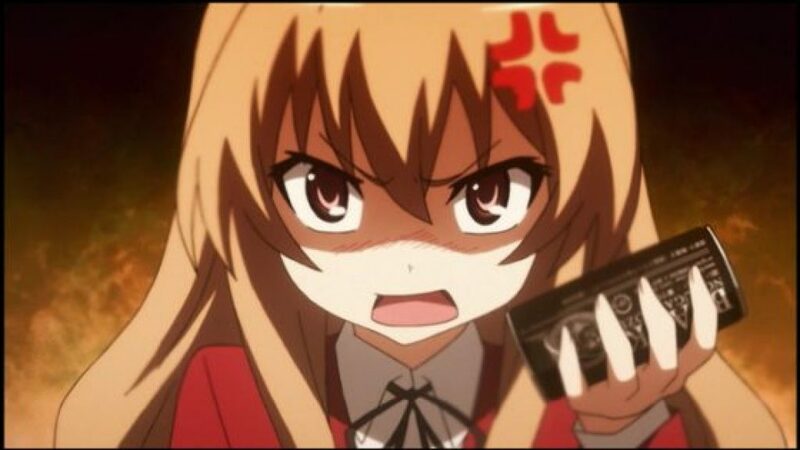 Toradora is an anime of romance that far from being the typical cliché “boy meets girl”, what it does is to develop a whole relationship between the protagonists so that only thus they arrive at the conclusion which from the beginning we all knew, that they are the one for the other. This anime is a very complete romance, because it takes time to surface the feelings, so that when they are at the limit, they never feel forced, there is a reason for everything. In the past, humanity lived at the bottom of the ocean, yet many humans longed for the surface and moved to it, thus causing a separation between those who lived on the surface and those who live in the sea. This story takes place after the school closes in the ocean, so four friends are forced to attend a school on the surface. The series revolves around the development of their lives in their new environment and the new relationships that arise between them and those on the surface. When we talk about romances, there is no way we can leave out the love triangles, and there is no anime better equipped on that subject than Nagi no Asukara. The story this anime tells us begins and ends with destiny, more precisely with an encounter destined to change everything, ourselves, our environment and our relationships. 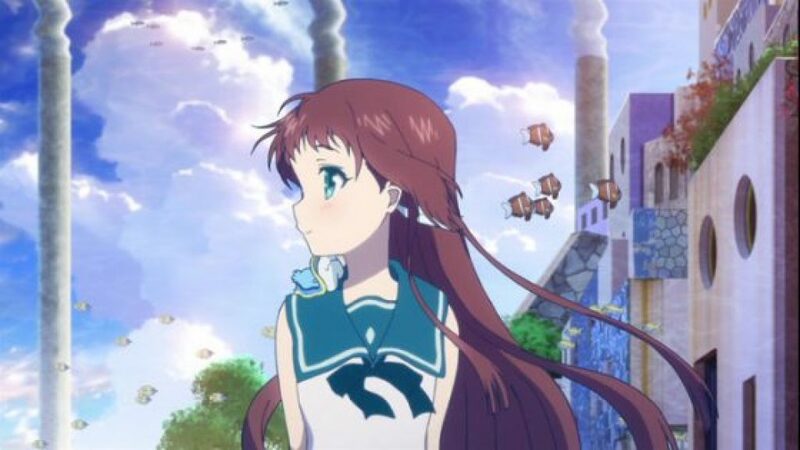 When Manaka met Tsumugu, Hikari assumed that was the end for them, but he never imagined that their story was still being written. Kousei Arima is a musician who has abandoned music, thanks to some traumas in his past he has ceased to be able to listen to his own piano, unable to play and without being able to give up completely, Kousei leads a monochromatic life. But his whole world would change when Kaori Miyazono enters his life, she is a very temperamental violinist, everything she does is dazzling for Kousei so he inevitably falls for her. For his bad fortune she is interested in his best friend Watari, so our pianist will have to be just the B friend. Although fate and the passage of time told another story. 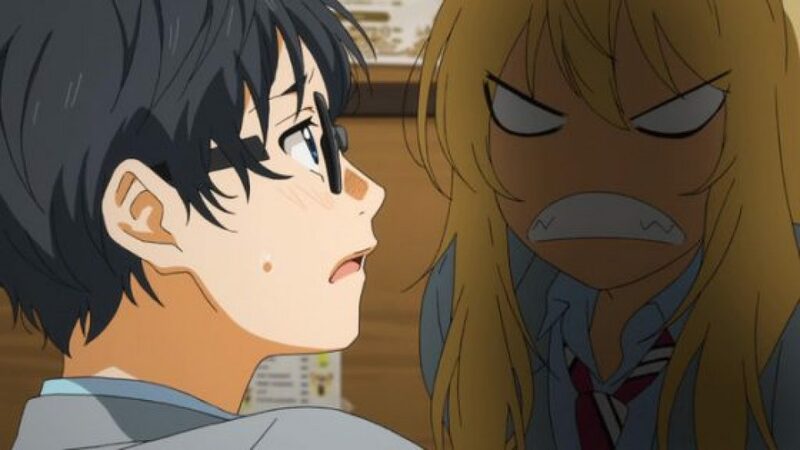 Sometimes the best love story is the one that can’t be, or at least this is what Shigatsu wa Kimi No Uso lets us see. Loving someone sometimes means supporting them and helping them face new challenges, and this is exactly what Kaori does for Kousei throughout the series. 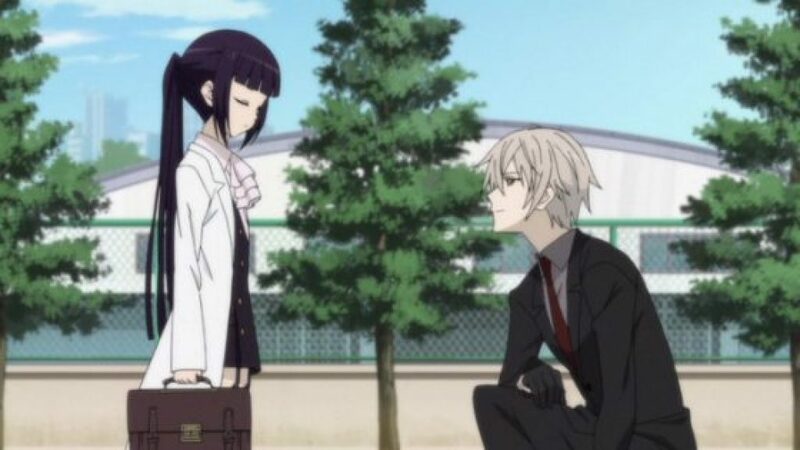 This anime is a perfect example that it is not necessary to confess and start a relationship for the feeling of love to be transmitted, sometimes you just need unconditional and unwavering support. Sekai Secondary School has recently become a mixed school, yet its male population still far outnumbers the female. In the midst of this male-dominated “world”, a girl has managed to stand as the highest student authority, Misaki is the president of the student council and it is clear to her that she must reform this school to make it more habitable for girls. She also has a secret, despite her hatred of men, she actually has a part-time job like Maid. What happens when the most popular boy, Usui Takumi, discovers her secret? Nothing spices up romance better than the complicity of sharing a secret. That is exactly the formula that has given great success to this school romance, between a tough girl who hates men and a boy who seems to sweat perfection. Misaki and Usui are very different from each other but at the same time they are very similar, she has determined to pull through on her own but he just can’t leave her alone. Their relationship was born and grew thanks to the secret that both began to protect and in the end, that managed to forge a bond difficult to overcome. Shirayuki is an independent and very intelligent young woman, destiny would take her to Zen, a bold and very charming young man. 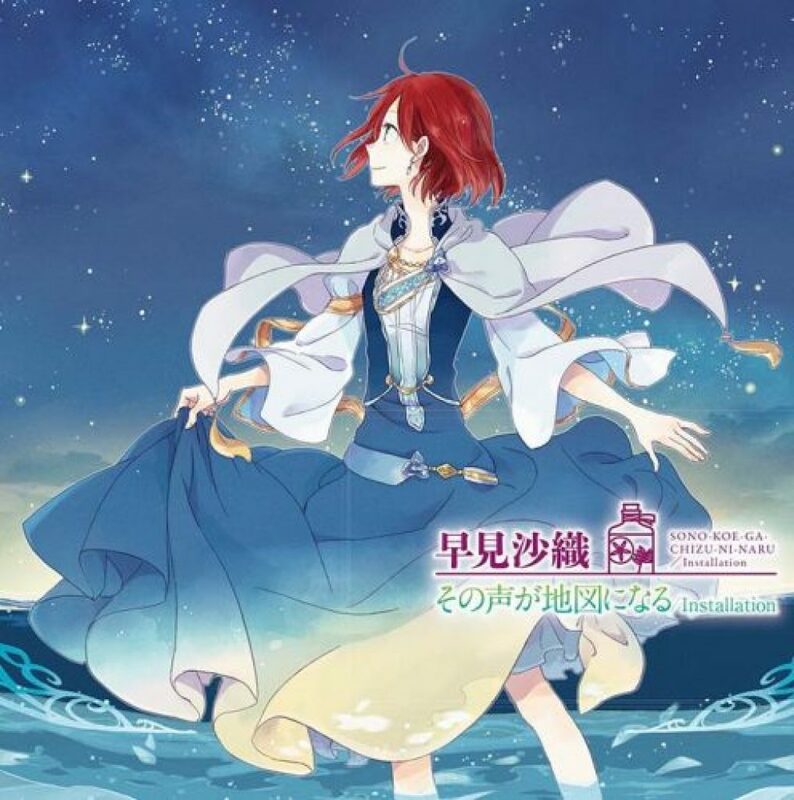 The chemistry between them didn’t take long to appear, but before they can be together there are some obstacles that they must overcome, the first and most important is that Zen is a prince, so his relationship with Shirayuki must go through several tests before it is consolidated and recognized by others. This is the story of a prince who fell in love with a girl who doesn’t need to be rescued. This list could not miss a romance involving a prince and a commoner, a classic of the best love stories. There isn’t a girl who hasn’t ever wanted to find her prince charming, and this is the story of a girl who although she never wanted it, found him, fell in love and began to plan a future with him, but a future that she herself would build and not one that would be given to her. Risa Koisumi and Atsushi Ootani are two partners who are always fighting like cats and dogs, the reason is simple, due to their remarkable difference in stature they both have earned the reputation of being a comedy duo. The truth is that both are absolutely compatible, whether in tastes or personality, they have an affinity difficult to match, it is not strange that having so much in common love will begin to appear. However, things are not so simple, and the pronounced difference in stature is a conflict difficult to resolve and an obstacle to start a relationship. 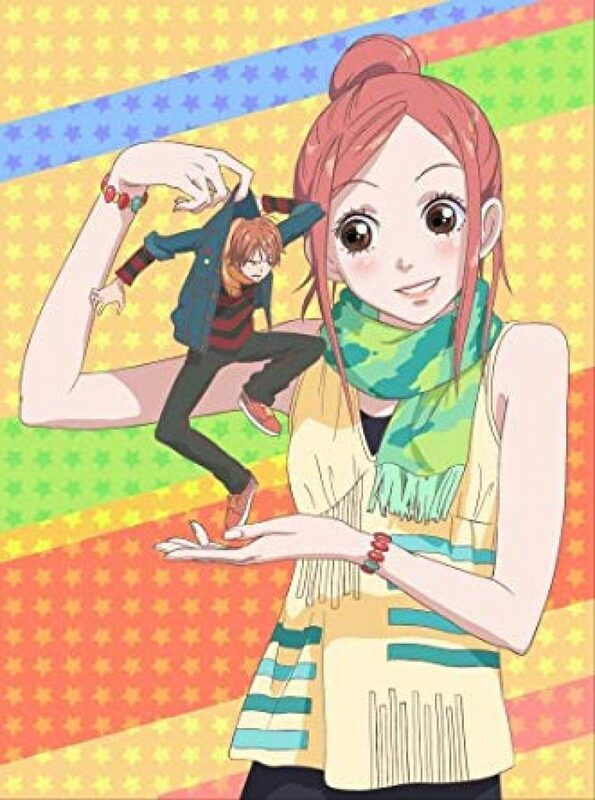 Lovely Complex is an extremely complete romantic anime, as it portrays the story of a love that has to go through a whole process of acceptance before consolidating. It could be said that this anime demonstrates the incredible willpower of a girl in love, because regardless of prejudice or repeated rejection, when a girl loves someone her heart will not falter and will head towards that person. This anime is very funny but also has some bitter moments, no doubt is just enough to make it one of the best romance animes. 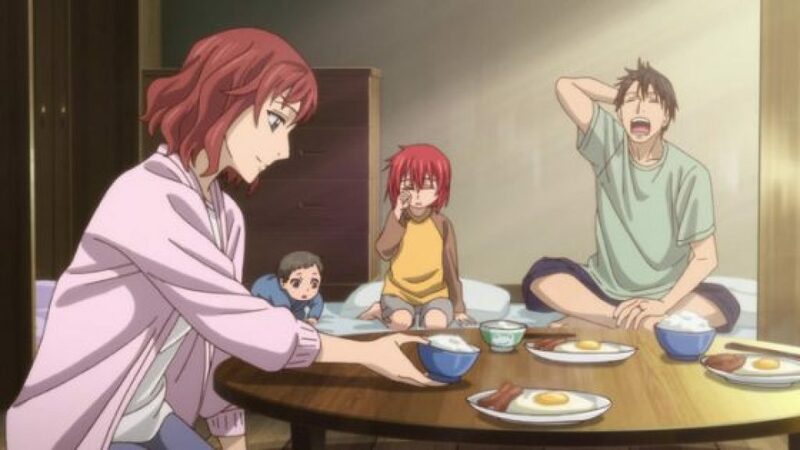 Chise has lived a miserable existence, all because of a gift that has only brought her suffering, tired of everything she decides to give her life to anyone who is interested in her. 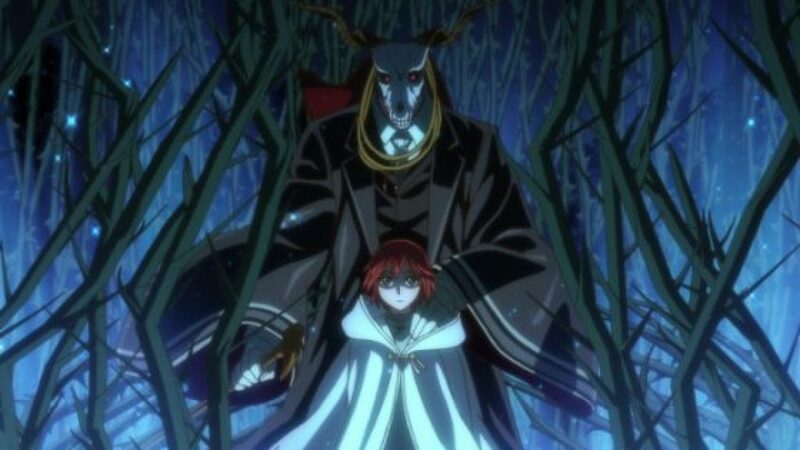 This is how she ends up being auctioned off and bought by Elias Ainsworth, a mysterious magician who, instead of having a head, has a ram’s skull, he bought her in order to make her his apprentice, but he also intends to make her his wife. 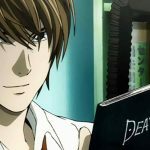 The second place on this list is taken by an anime that you will fall in love with from the first chapter, simply because it is an emotional roller coaster. The romance is present from the first episode and is never relegated, it not only shows us the romance of the protagonists, which passes through a whole journey that goes from acceptance to self-love and finally to the love they can give, there are also winks to more romance stories that nurture the development of the story. Without a doubt a romance anime that deserves its place, because it shows us that love must first be born towards us and only in this way will we be able to love others. 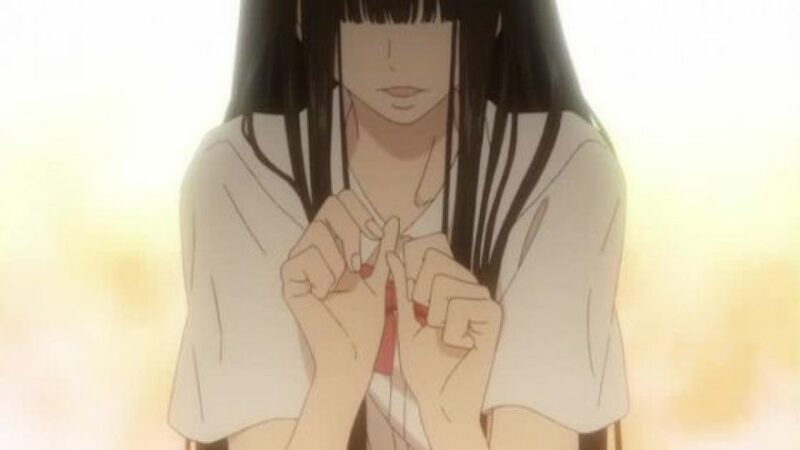 Sawako is a girl with a strong resemblance to the character “Sadako” from the movie The Ring, because of her appearance there are many rumors about her, like she is able to curse people or that she can see ghosts. The truth is that she is just a simple girl who enjoys helping others, a characteristic that doesn’t go unnoticed by Kazehaya, the most popular boy in her school. 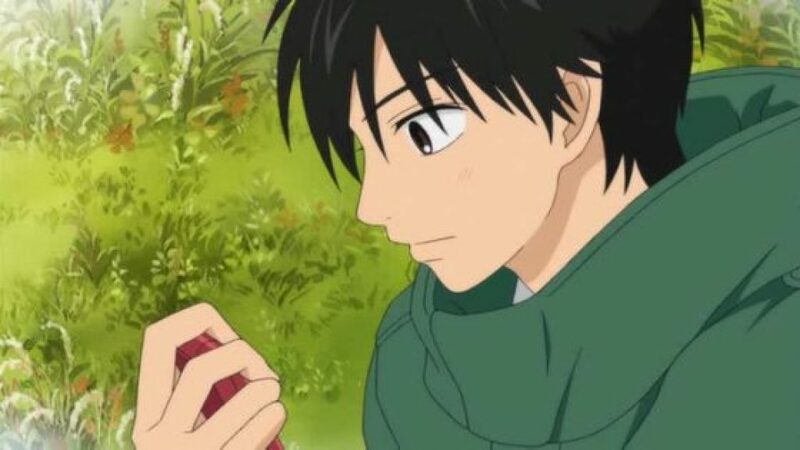 Far from being guided by rumours, he is only interested in what he sees with his own eyes, and what he sees is a girl who is always giving her best, and that ends up making him fall in love but considering how socially withdrawn Sawako is, the possibility of starting a relationship seems very distant. At the top of this list is Kimi ni Todoke, an anime of romance that will capture your heart from the beginning. This story maintains the always successful formula of the popular boy who falls in love with the least popular girl in school, a formula he knows how to handle perfectly. The series not only portrays the bittersweetness of the first love, but also demonstrates the strength it gives us to change ourselves and those around us. Sawako lacked confidence in herself but falling in love helped her gain confidence, made friends and even got a rival. No doubt it is an anime that will make you sigh and believe in the sweet innocence of love. Romance is something that cannot be left out and there are many animes whose story revolves around it. This list mentions stories with different forms of romance, it can be an innocent romance, one that transcends the barriers of time or perhaps an unrequited love, the truth is that each one tells a different kind of love and the lessons it leaves us. I can’t say goodbye without mentioning that there are other romance animes that I didn’t include in the list but they are not incredible, the best example is Plastic Memories. An anime that portrays the story of a human who fell in love with a Giftia, only to have to say goodbye after a short time, but that doesn’t mean that his story is only plagued with sad memories, because to love is also to share happiness. In short, romances are many and very different, tell me. Did you like this count? 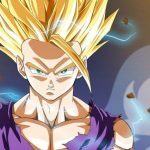 What anime would you add? Which would you remove? Remember that Mai-On Anime is interested in your opinion so don’t hesitate to leave your comments, thank you for reading and see you next time.